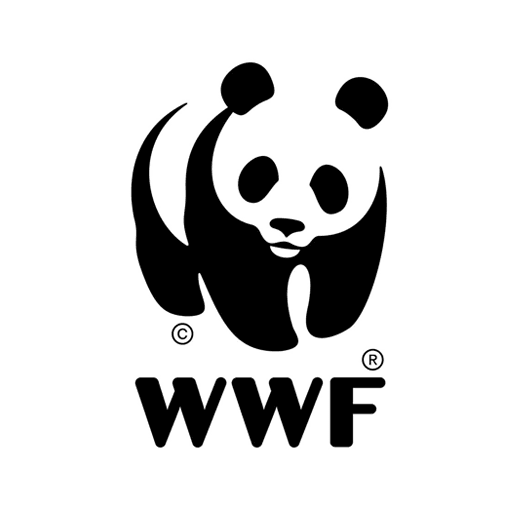 Did you know that Chi Chi, WWF-Malaysia's panda mascot, loves to read and colour? . 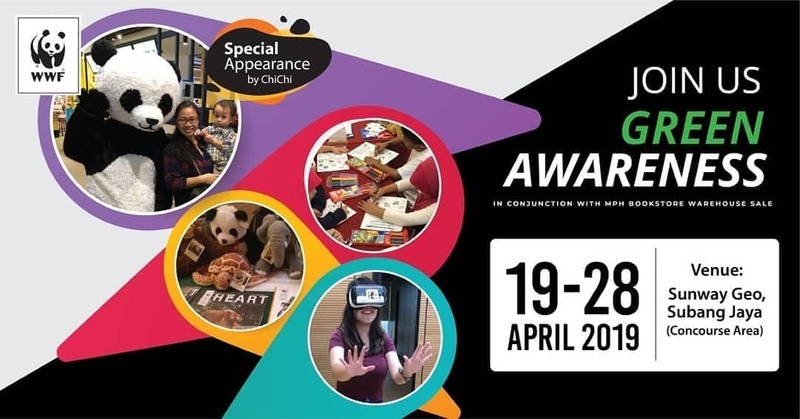 Join us at our Green Corner, from 19 to 28 April, at the Concourse Area of Sunway Geo, to enjoy exciting virtual reality experiences, colouring activities and photo opportunities with adorable Chi Chi!